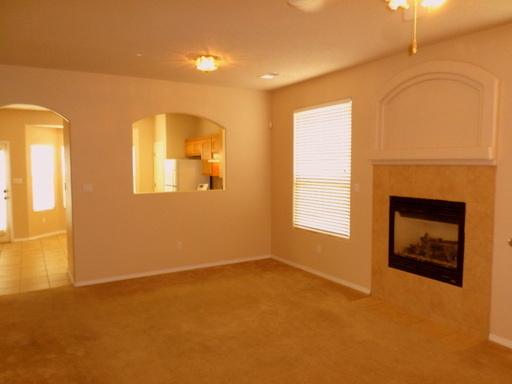 Two spacious master suites on opposite sides of very nice floor-plan! Perfect for In-law or teen quarters! Formal Living Room, Formal Dining Room plus Family Room. Kitchen with dining nook. Three car garage. Large corner lot. Custom, all brick veneer home by Paul's Homes. Two recent furnaces and two recent refrigerated air units. Three new patio doors just installed. Situated on a Quite Cul De Sac lot this 4 Bedroom Home Features a Light & Bright Floor plan with Two Living Areas and generous room dimensions throughout! All new paint, carpeted throughout. Washer/Dryer & Fridge included. 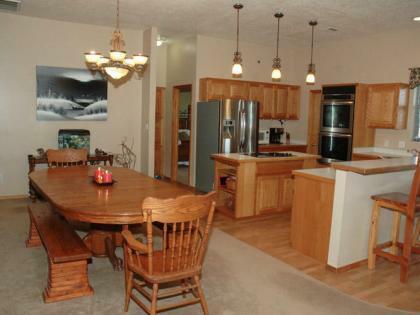 Large Kitchen with Nook area that is open to Main Living Room. 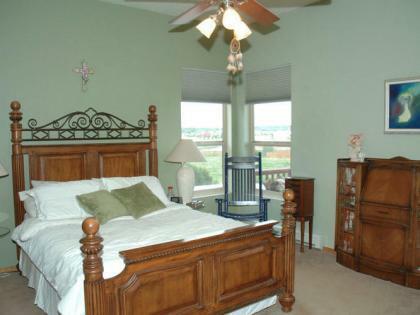 Spacious Master Suite with Large Walk in Closet and Unobstructed views! 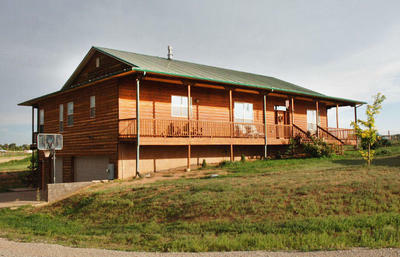 Refrigerated AC, Gas Fireplace, Great Views and Plenty of Space. 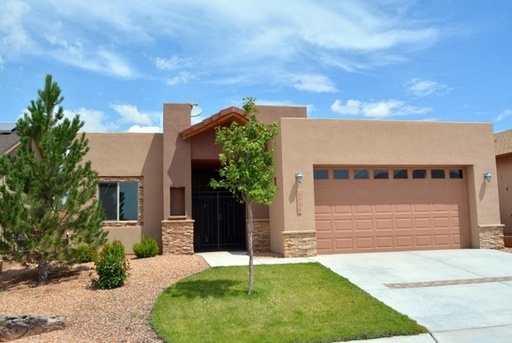 Cute little Adobe home with lots of parking and easy access and great security. Fresh interior is ready for immediate occupancy! Country living at it's best! Large 5/6 bedroom home with so much to offer. 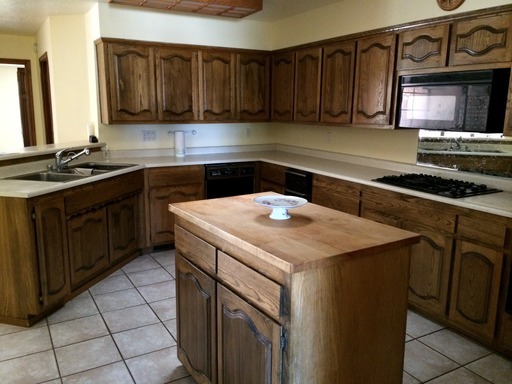 Features include: 2 large living areas, large country kitchen with island , 2 large pantries, and recent top of the line appliances, Upper bedrooms feature a jack and jill bath. 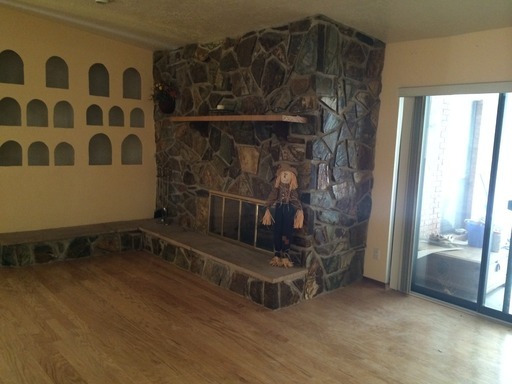 Lower level features a large family room, 2 bedrooms, wet bar, large closets. 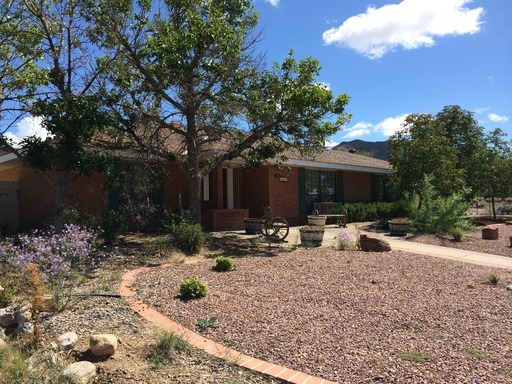 Oversize 3 car garage + detached 1025 SF detached shop, log exterior, new water heater, top of the line water softener, refrigerated air, 4 stall horse barn, chicken coop, wrap-around deck, minutes to shopping and conveniences in Edgewood and just 25 min to Albuquerque! 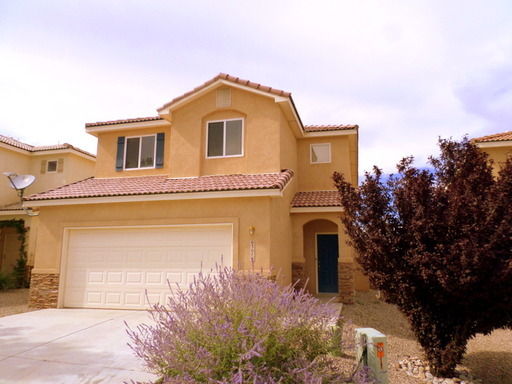 This 2 year old home is Super Energy Efficient with many upgrades making for low utility costs. 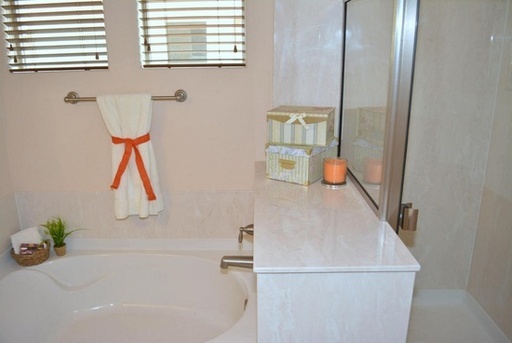 The versatile 4th bedroom and bath is Wheelchair Accessible and can be used for Office or 2nd Master Suite. 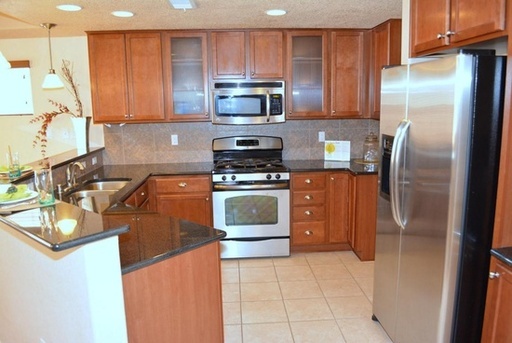 Upgraded Stainless Steel Appliances, tile floors (No Carpet), Granite counters, designer paint. The garage includes custom storage, a work bench and a sink. 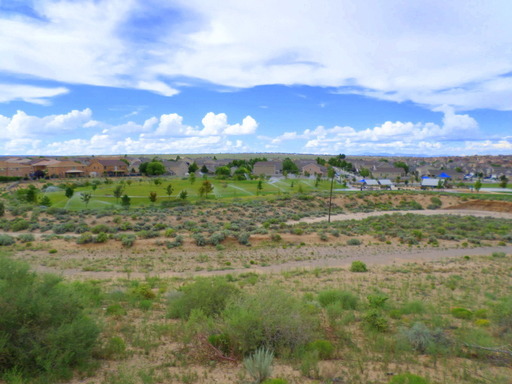 A Beautiful Neighborhood with No Through Streets Close to Hospitals, Shopping, Schools, Entertainment and Easy Access to everywhere else.